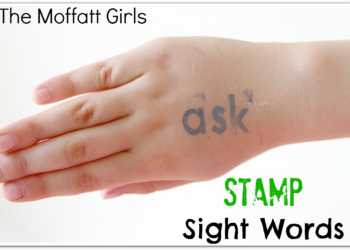 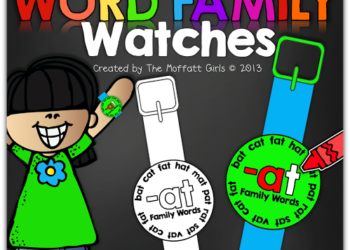 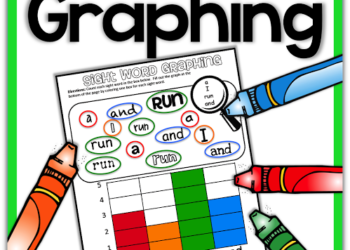 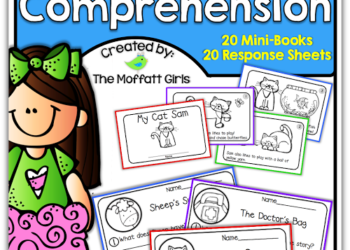 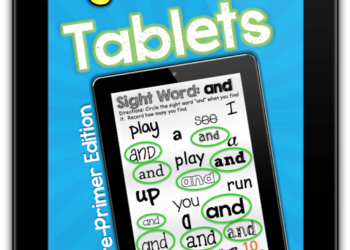 Stamping Sight Words and Word Families…on the hand! 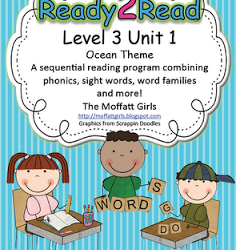 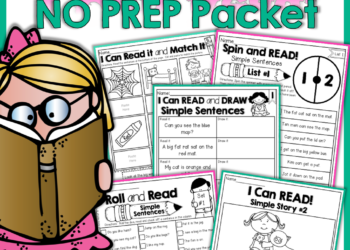 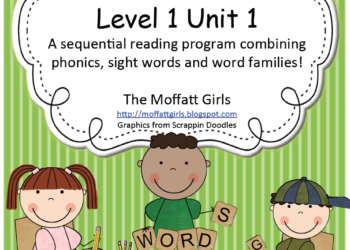 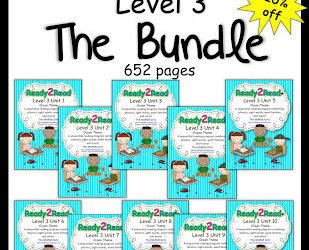 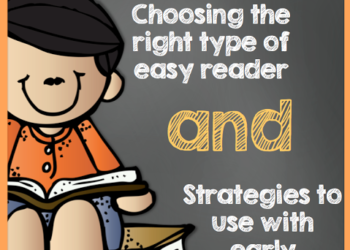 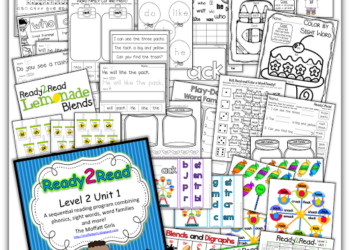 Ready2Read Level 1 Unit 1…AGAIN! 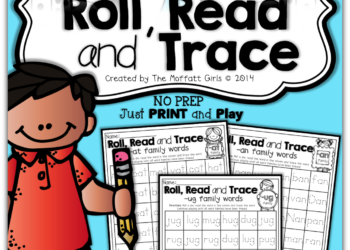 CVC Roll it, Read it, Write it! 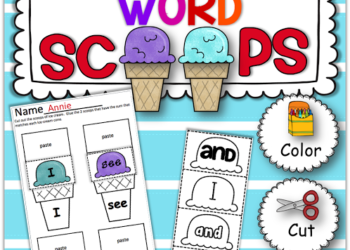 Word Work at its BEST! 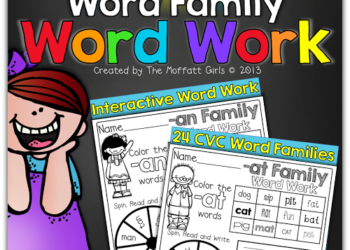 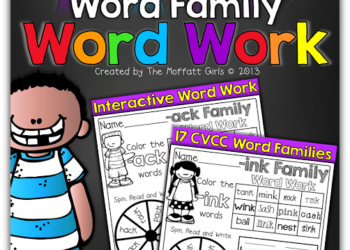 CVCC Word Family Word Work! 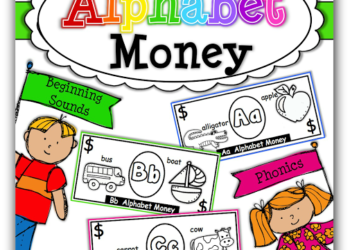 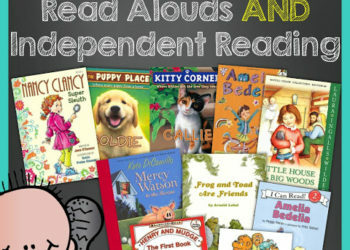 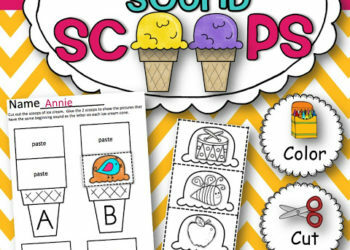 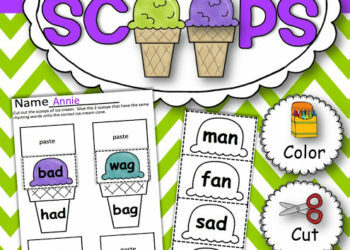 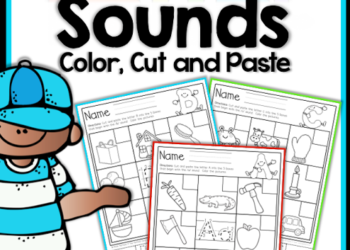 Letter Sounds (Color, cut and Paste) and an UPDATE! 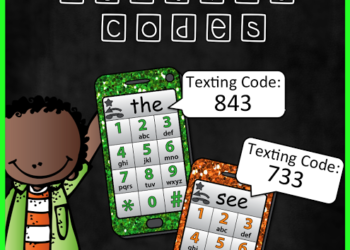 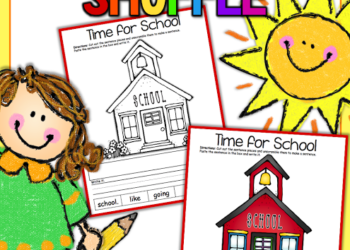 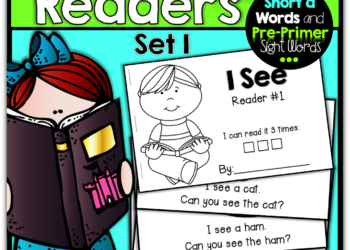 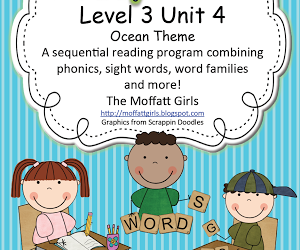 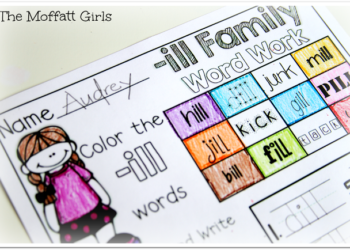 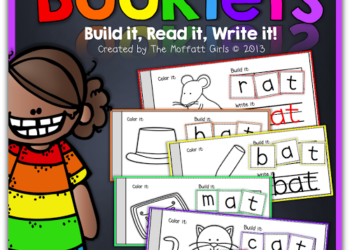 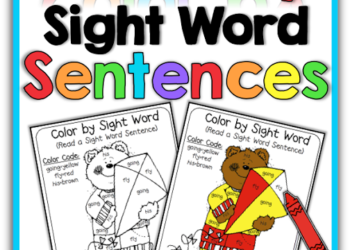 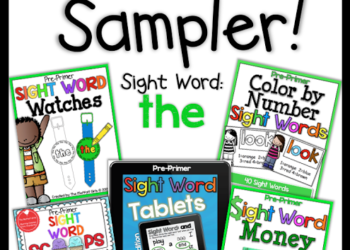 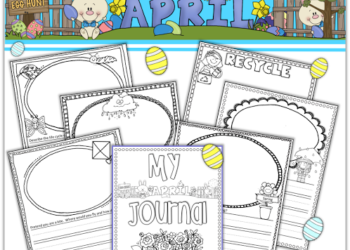 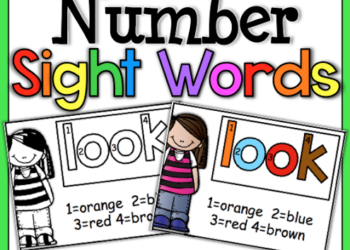 Color by Number Sight Words UPDATED!